Australian shares dropped 0.6 per cent while South Korea's Kospi lost 0.5 percent. MSCI's broadest index of Asia-Pacific shares outside Japan dipped 0.2 per cent and Japan's Nikkei dropped 0.3 per cent. 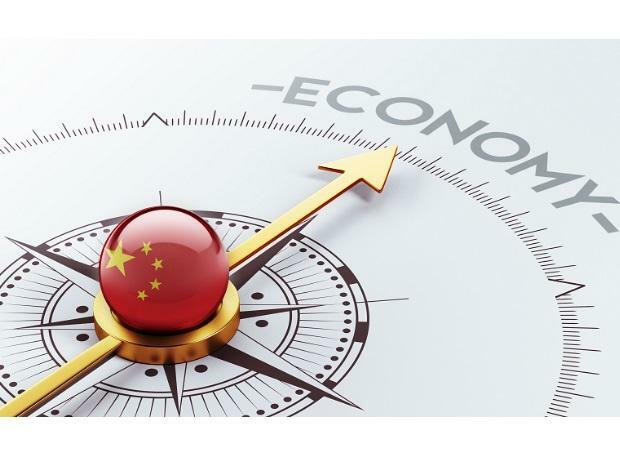 China cut its growth target for this year to 6.0 to 6.5 per cent, in line with expectations, from around 6.5 per cent last year. Premier Li Keqiang also said the country sees a budget deficit of 2.8 per cent of GDP and the Finance Ministry set the quota for local government's special bond issues at 2.15 trillion yuan, 0.8 trillion yuan above last year's quota. Wall Street's major indexes fell on Monday, with the Dow Jones Industrial Average shedding 0.79 per cent and the S&P 500 losing 0.39 per cent. MSCI's World index,, a gauge of 23 developed markets, has risen 16.6 percent from its near two-year low set on December 26 low, even as the earnings outlook stagnated, driven by hopes of a dovish Fed and a compromise between Beijing and Washington on trade. The 10-year US Treasuries yield dropped to 2.724 per cent after touching from six-week highs of 2.768 per cent in the past two sessions. The euro fetched $1.1339, having dropped 0.25 per cent on Monday, amid expectations the European Central Bank is preparing to give banks more cheap, long-term funding at its policy meeting on Thursday. Oil prices held firm after OPEC ally Russia said it would ramp up supply cuts.